The Canadian/American Baroque ensemble Harmonie will perform ‘Dutch Music from the Golden Age: Secret Baroque Treasures’ in Toronto and Waterloo in September 2014. The programme will present intriguing works by Johannes Schenck, Nicolaus à Kempis, the Hacquart brothers, and of course, Sweelinck, among others. This concert will take place in Toronto on Saturday, September 27th at 8 p.m. at St. David’s Anglican Church, and will be repeated in Waterloo on Sunday, September 28th at 8 p.m. at the Kitchener-Waterloo Chamber Music Society’s Music Room. 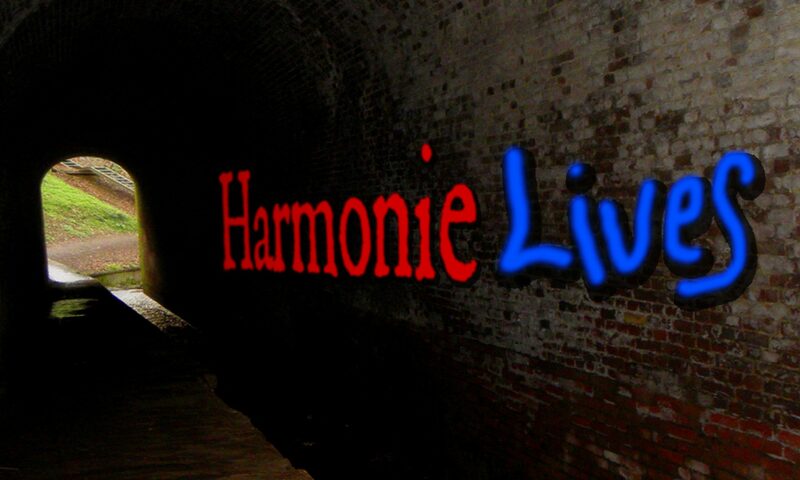 Harmonie is a Canadian/American Baroque ensemble dedicated to exploring little-known musical treasures of 17th- and early 18th- century Europe. Their mission is to perform masterworks that demonstrate the depth and richness of musical life in those challenging times, presented in frames and contexts that open new windows on music’s past. Date: Saturday, September 27 at 8 p.m. Date: Sunday, September 28 at 8 p.m.